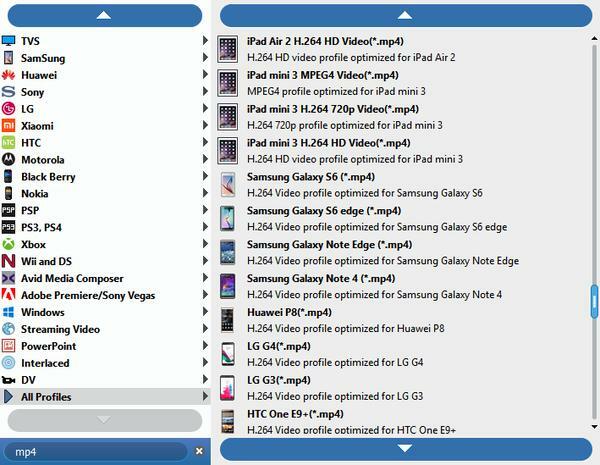 Tipard Video Converter is a professional video converter for you to convert video files to MP4, iPod, ASF, PSP, Xvid, AVI, 3GP, MP3 and many other formats and portable players. So it can convert any web video file to MP4, including converting youtube video to MP4, Yahoo video to MP4, Google video to MP4, etc. 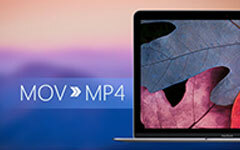 The followings is the step by step guide for you how to convert video files to MP4, iPod, ASF, PSP, Xvid, AVI, 3GP, MP3. Step 1: Download Tipard Video Converter and install it. 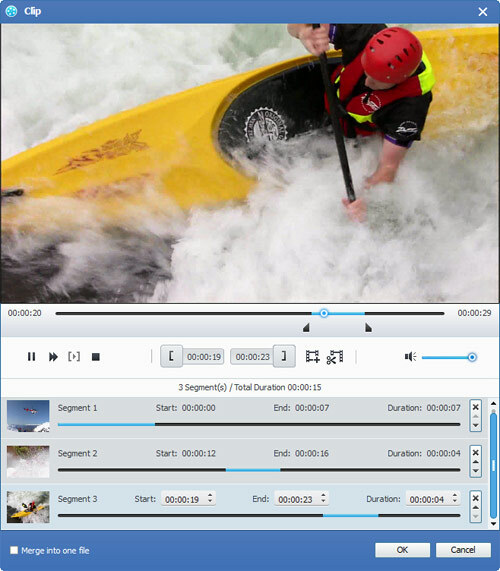 After your install the Video Converter software, you will see the following sceenshot. Step 2: Click "Add File" or File menu to load video and audio files and select the file format. You also can drag the files to the interface directly. Method Three: Drag the file to Tipard HD Video Converter interface directly. After you select the files you want to convert, you can set the output settings for the conversion under preview window and the video content list. Tipard Video Converter allows you to cut your movie, so you can capture your favorite clips from your movie. Click "Clip" to open the "Clip" window. 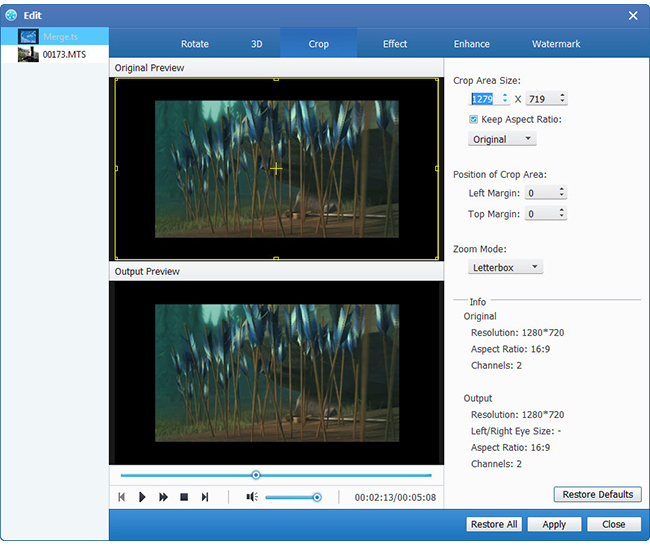 Tipard Video Converter provides you three methods to trim your video length. 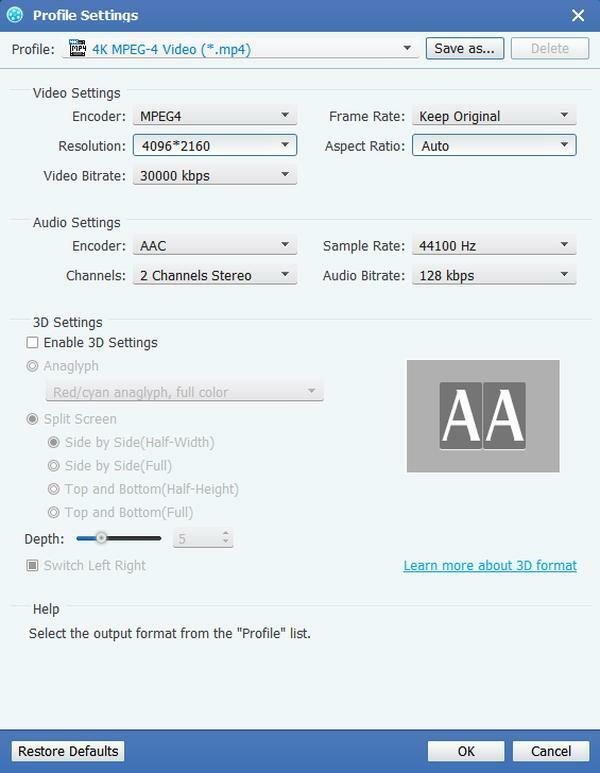 Tip: Tipard Video Converter upgraded the effect function, it is avialable to set deinterlacing function, which can convert interlaced video to the progressive video, this function can optimize the video effect. And added more powerful encoders and decoders. 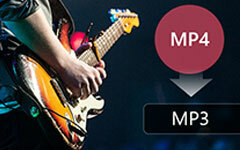 After you finish the pre-settings, you can just click "Start" button to start to convert video files to MP4 player, such as convert video to iPod, iPhone, PSP, etc. Now, enjoy any web video is nothing difficult for you own the Tipard video conveter to help you convert you video files to MP4 and MP3 format.